Gama Aviation's Channel Islands expansion received clearance to take off on Wednesday, with the Jersey Competition Authority giving it approval to acquire Jersey Airport-based Aviation Beauport. The AIM-traded business aviation provider initially announced the acquisition proposal on 8 January. Completion was now expected to take place at midnight on 29 February. As part of the consideration for the acquisition, Gama would issue 1m new ordinary shares. Application was currently being made for the new shares to be admitted to trading on AIM, which was expected to become effective on 1 March. "Following the issue of the new ordinary shares, there will be 43,994,442 ordinary shares in issue," Gama's board said in a statement. 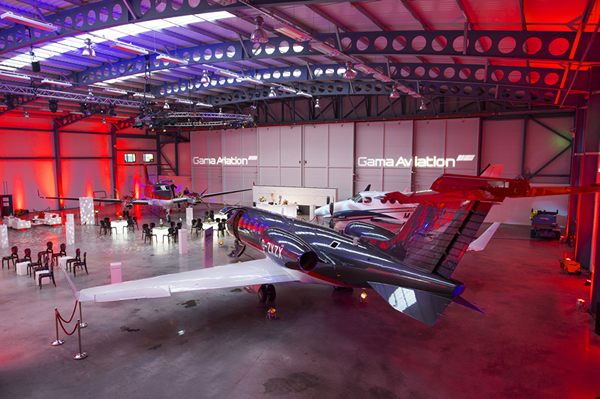 Aviation Beauport was the only premier aircraft service provider in the Channel Islands, Gama said, and provided a suite of services including aircraft charter, fixed-base operator services, and had four aircraft currently under management.